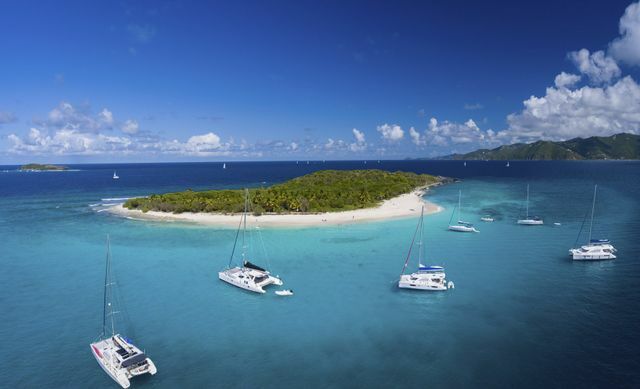 Anyone ever been to the British Virgin Islands on their honeymoon? Do they have all inclusive resorts? Thanks! Has anyone been for their honeymoon? Where'd you stay? ETc. Etc. ETC.!Thanks!Z. Anyone know how the British Virgin Islands/tortolla are doing? We are planning a honeymoon this December over Christmas. Has anyone been there or known someone who has been there to evaluate if it is hospitable to tourists.